It was supposed to be dull. It was supposed to be a flat plane of non-excitement all the way to Round 7. A champion was supposed to be crowned, money was supposed to overcome passion and drive. What really happened, however, was nothing of the sort unless you wear a tin foil hat. 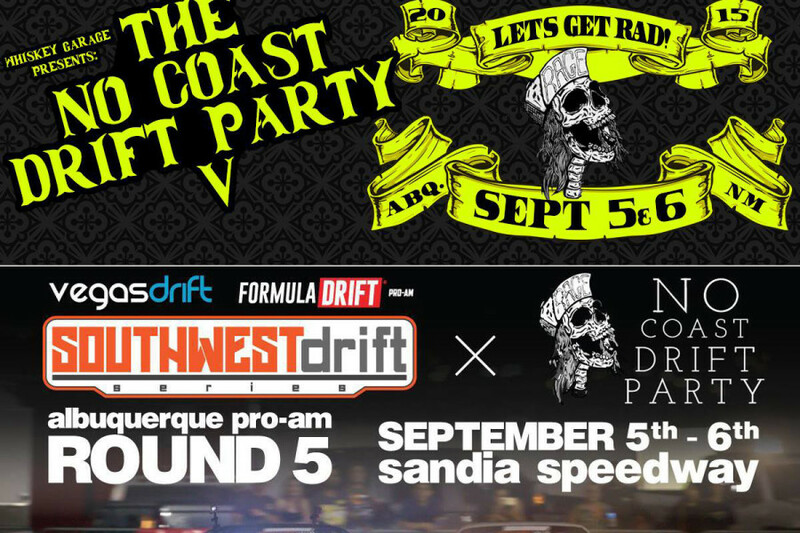 No Coast Drift Party and Southwest Drift Series Round 5 are coming! CALLING ALL FD PRO, FD PRO 2, PRO AM, AND FUN DRIVERS AROUND NORTH AMERICA! 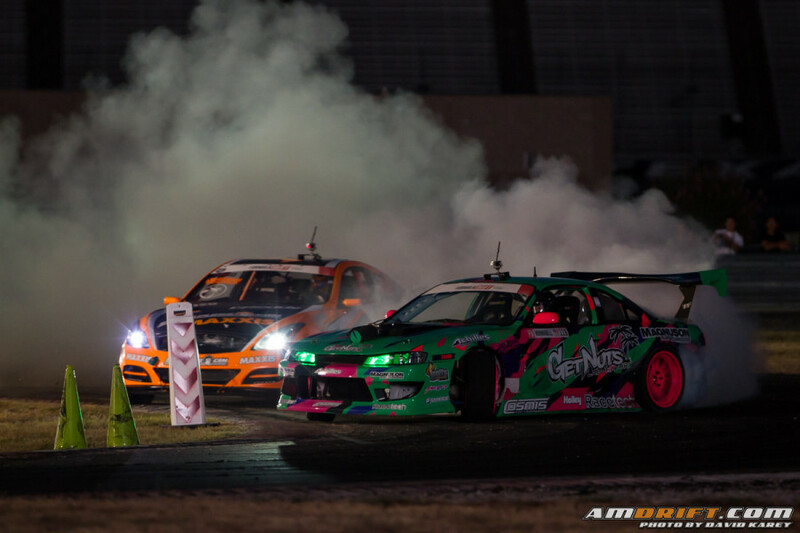 Officer Dan Brockett and Vegas Drift are throwing what is going to be the baddest and most fun drift event of the entire year in Albuquerque, New Mexico on September 5-6, 2015. We’ve been going out to No Coast Drift Party for the past 3 years with various friends, and we have not had a better time anywhere else. The people and partying are the wildest, the track is sweet to drive and shoot, and we think you should be there this year! 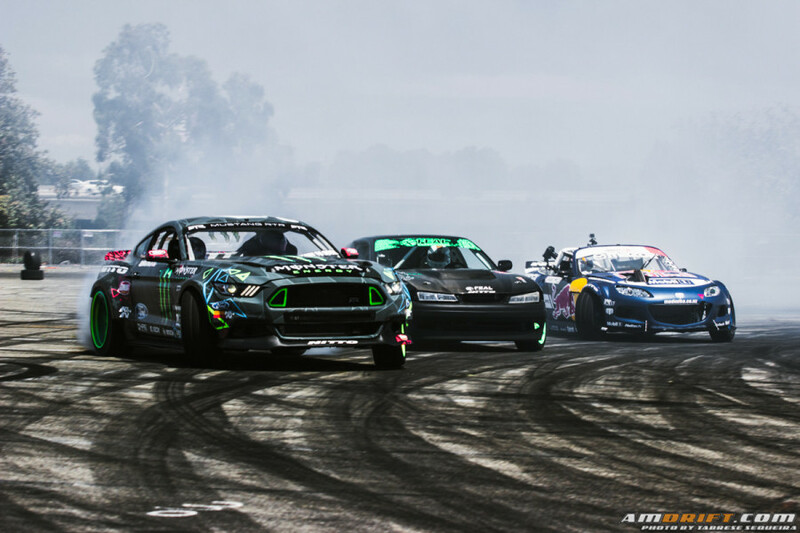 Vegas Drift’s Southwest Drift Series is also holding the final round of their Formula Drift Pro Am licensing series at this event. Come out and compete, and see who is going to earn their 2016 FD license!!! D, a man on a mission. His objective? 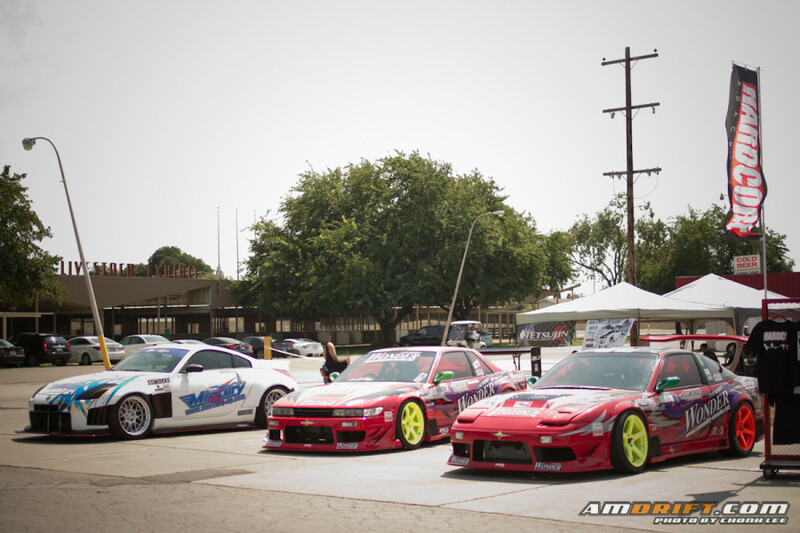 To bring the lost culture of Japanese car enthusiast style to the states. Style? Indeed! Style and quality not only limited to only drif,t but to the entire Japanese car scene. Simplified, his mission is to bring quality, excitement and thrill back into the genre of cars. Events have become too structured, which I understand can affect the quality of experience with drivers and participants. Nitto Tire once again hosted its Auto Enthusiast day at Angel Stadium on Saturday August 1st, 2015. While the Angels were busy getting smacked by the Dodgers across town, the parking lot of Angel Stadium was filled with cars from all walks of life. Tuners, muscle, old school and new were all in attendance for this celebratory day of car culture. Amidst all the cars parked for admiration, a dedicated skid pad was set up for demos by stunt bikes, trucks, and Formula Drift drivers.